White Wine by Sojourn from Sonoma County, California. Durell has been the source behind some of the highest-rated and most sought-after Chardonnay wines in California. This brand new, marquee Chardonnay was made using 100% Old Wente clone from two blocks of the renowned Durell Vineyard. The Hill block was planted in the 90’s and offers low yields of small clusters with prominent hen and chick berries. These small bunches provide robust flavors, complexity and texture. Each lot was harvested separately at night when the fruit was cold and whole cluster pressed immediately to extract only the highest quality juice. 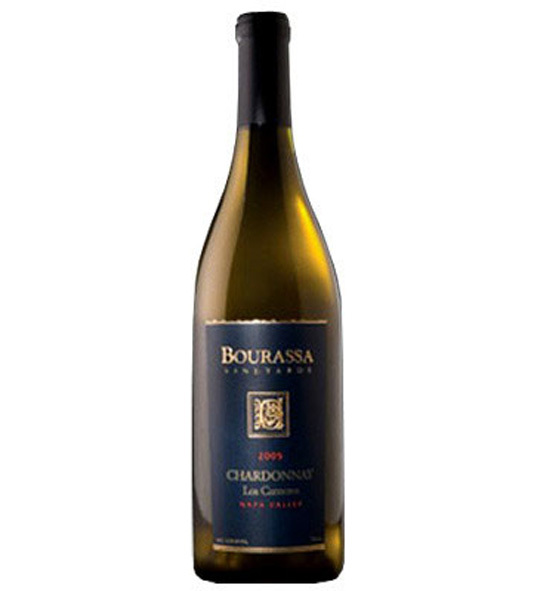 The resulting wine is lively and exotic with rich flavor, complexity and smooth texture.